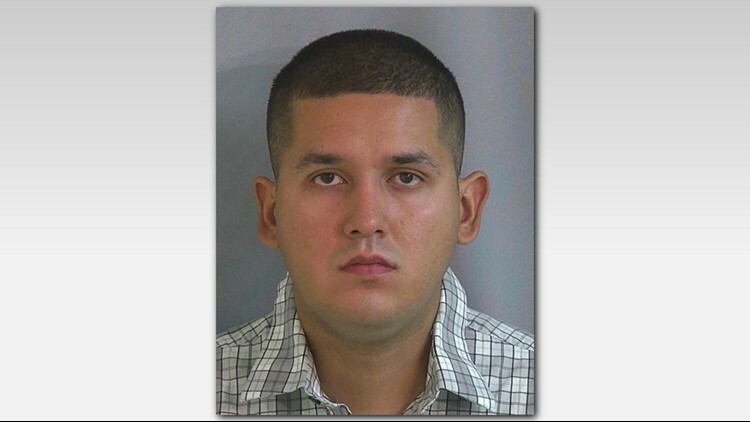 Fabian Gonzalez has been sentenced to three years and four months in prison. BOISE — A Caldwell man who unlawfully sold firearms has been sentenced to three years and four months in prison. The U.S. Attorney's Office in Boise says 27-year-old Fabian Gonzalez received the sentence Thursday in U.S. District Court. Authorities say Gonzalez was not a licensed firearms dealer but sold tactical rifles, a sawed-off shotgun and other weapons to a government informant in 2017. The firearms were recovered by agents with the Bureau of Alcohol, Tobacco, Firearms and Explosives.